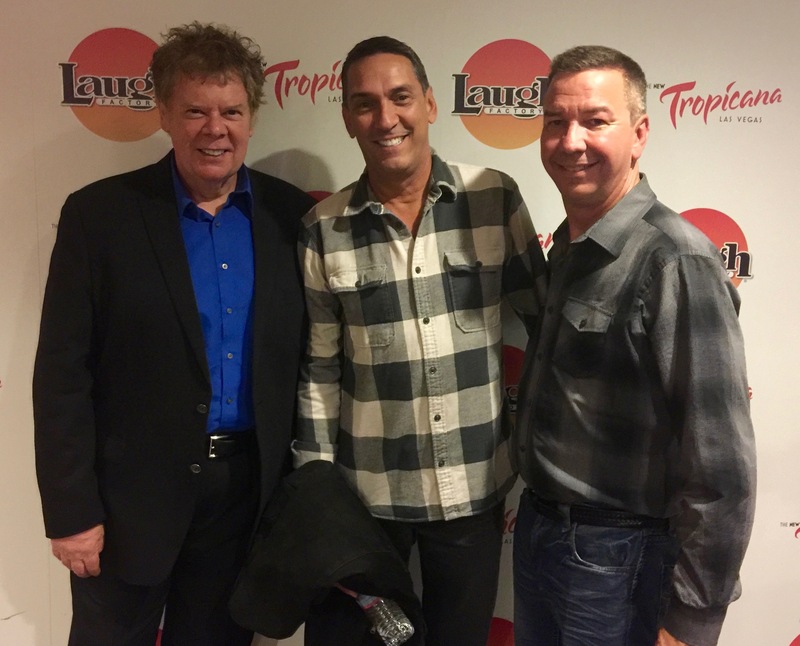 I recently had the great pleasure of performing for a week at the World Famous Laugh Factory in Las Vegas. It had been about a decade since I performed in a comedy club environment and I was delighted to discover that I hadn’t lost my touch in this kind of venue. For eleven years I headlined in the comedy circuit and it was a tremendous learning experience. I want to thank Harry Basil not only for the booking but for running such a wonderful club! Harry is a tremendous comedy performer and many moons ago we performed together in Guam for one of the Comedy Concerts we booked for Budweiser. I fondly remember the evening we both spent singing Karaoke together. Harry knocked out the crowd with his Elvis style vocalizing and as for me—the best thing to say about my singing is nothing! 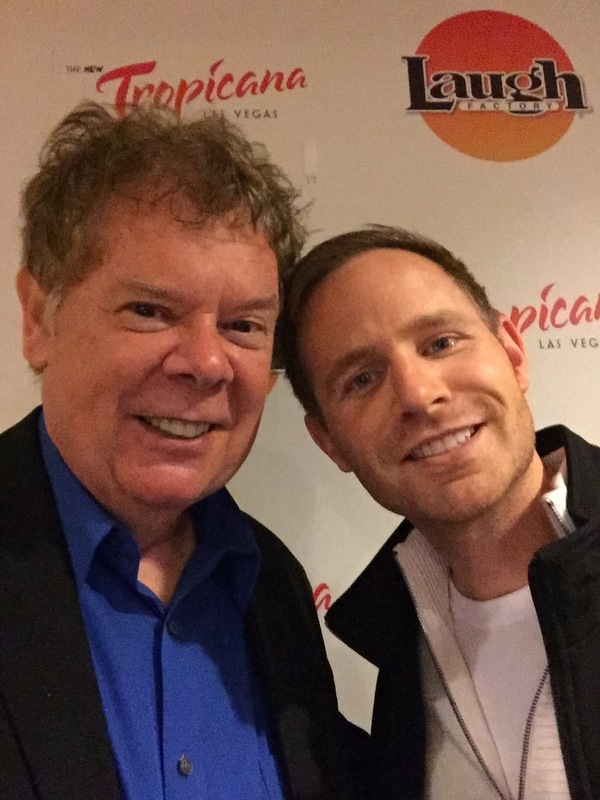 If you have a chance to catch Harry perform his wonderful Movie Guy show—do NOT miss it! Harry is a hysterical one of a kind performer. I really enjoyed performing in an intimate club atmosphere again. I have been performing in much larger venues recently and it was a real joy to be that up-close with my audience again. It took a couple of shows but then all my Vegas material came flooding back. I finished every show with a streamlined version of my Slow Motion Torn and Restored Newspaper. I am damned if I can find a stronger way to finish a show! 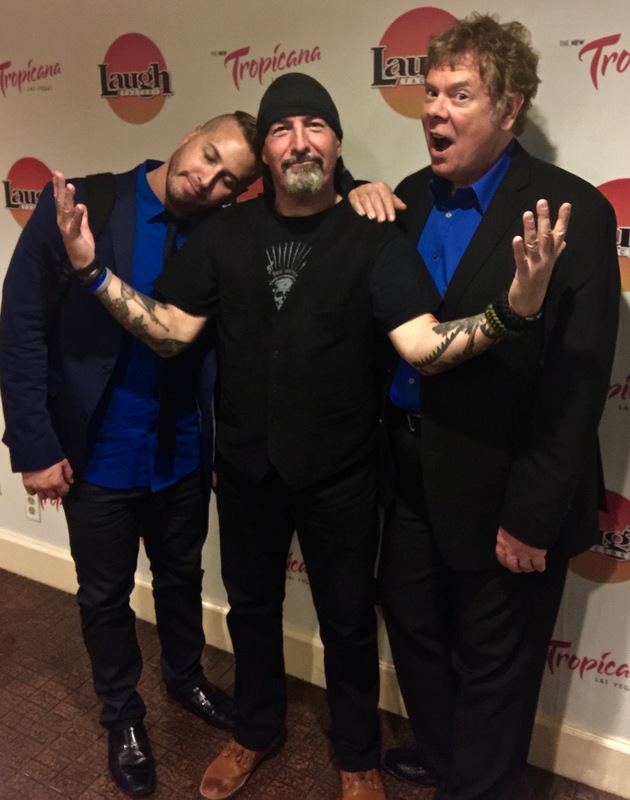 I performed for the week with the very talented Heath Harmison and Carl LaBove. It was a fabulous treat to work with such funny and nice people. Life doesn’t get better than sharing a stage with such lovely people! 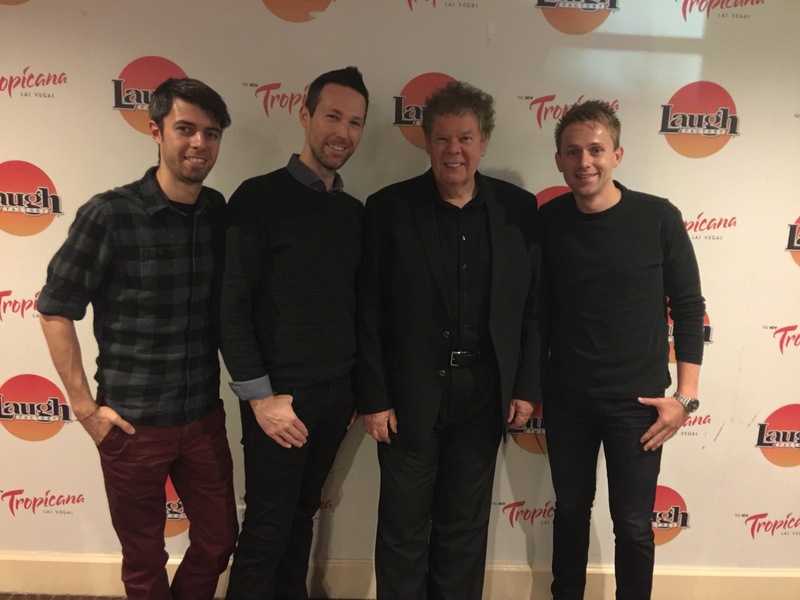 I have been performing in Vegas since 1976 and enjoyed this gig as much as any I can remember. 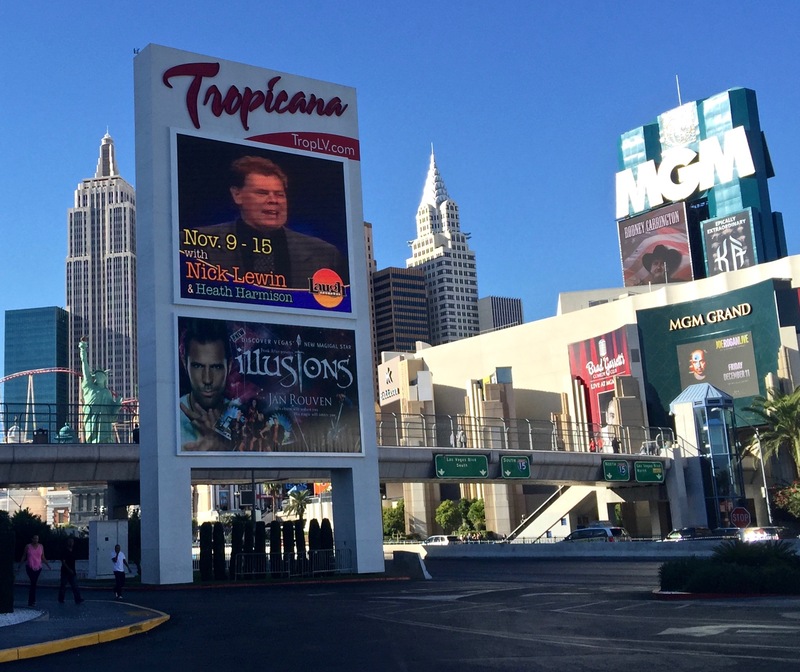 There was a steady stream of very welcome magical visitors who came along to the Tropicana to catch the show. Amongst the visitors were Greg Gleason, Fielding West, Jason Andrews, Iam Creed, Niels Duinker, Anders Hansen , Rick Nestlebush and Rich Clesen. Not to mention my wife Susan, daughter Katrina and Tagert! 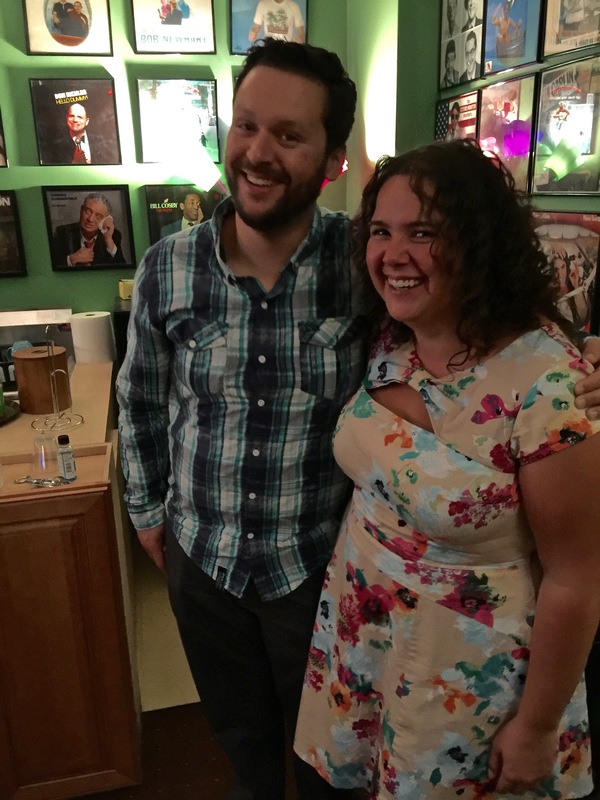 The Laugh Factory boasts a spectacular green room that makes performing there a special joy. 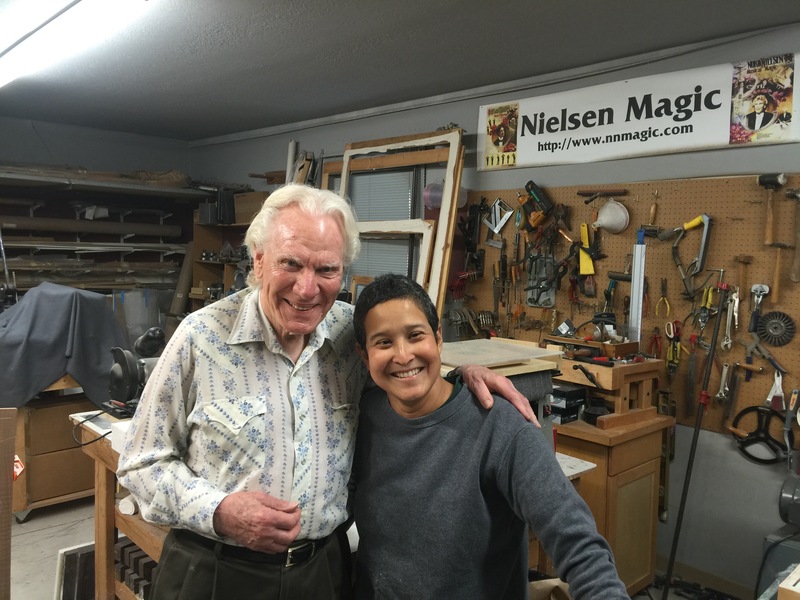 A visit with Norm and Lupe Nielsen in their beautiful home was another highlight of the week. I have featured one of Norm’s doves in my show for decades now and it was a thrill when they showed me the full process with which they manufactured these featherless birds! 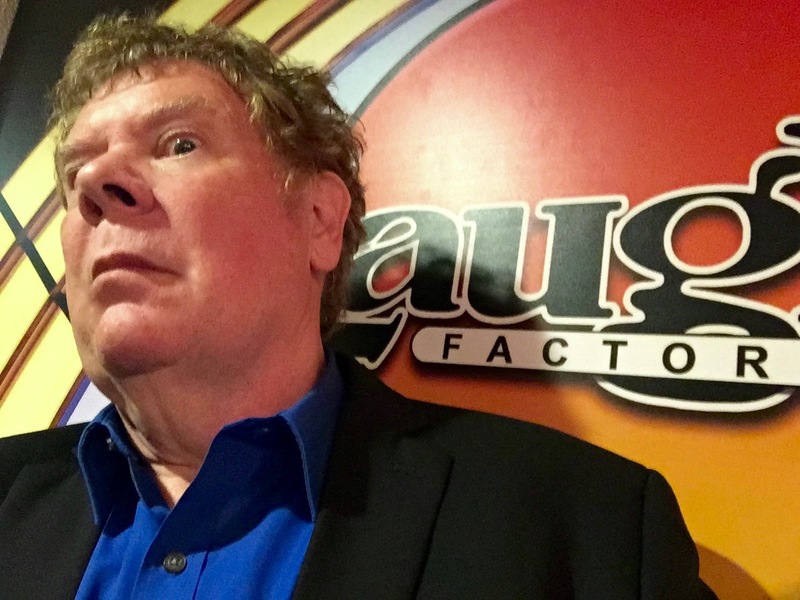 I will really look forward to my next engagement at the Laugh Factory. It was a very, very pleasant experience! ~ by Nick Lewin on November 30, 2015.